The Committee on Professional Ethics provides valuable services for Westchester County Bar members and the bar at large. It consists of two co-chairs and seven members. The most useful service provided exclusively for Westchester County Bar members is the Committee’s Hotline. 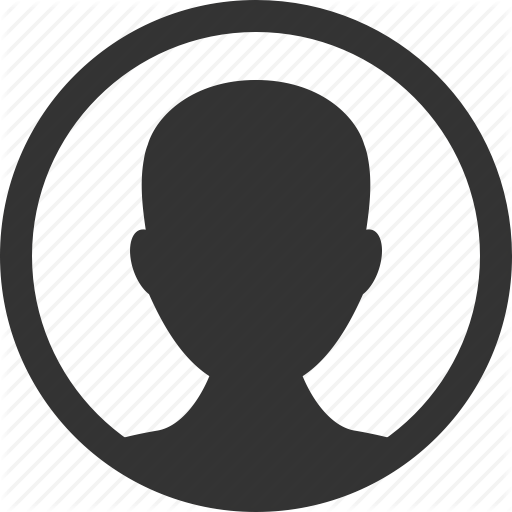 Bar Members may access the Hotline by a telephone call to one of the Committee’s Co-Chairs. A Committee Chair or a Committee member will provide general guidance by telephone when quick assistance for an urgent ethics dilemma is needed. Although the Committee will not provide legal advice, the Committee will provide guidance to assist the caller with the identification and framing of relevant ethical issues and suggest resources to resolve those issues. However, the Committee will not address past conduct. The Committee will also respond to the submission of a written inquiry by providing a written opinion when requested. In addition, the Committee provides a valuable service by presenting CLE programs that are open to the entire Westchester legal community. 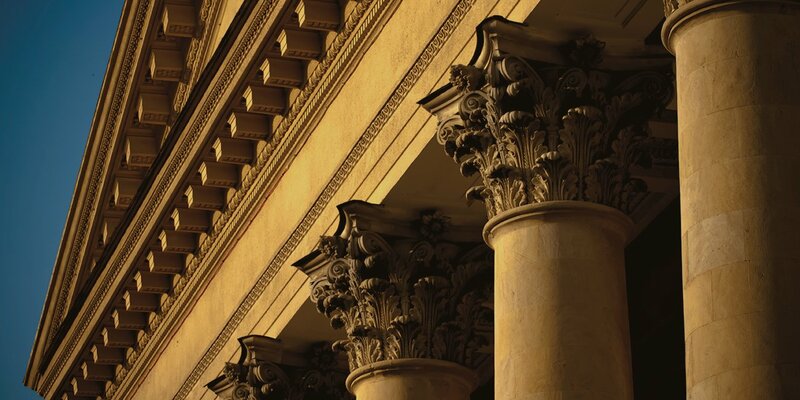 The semi-annual CLE programs allow lawyers to obtain the required Ethics CLE credit while listening to interesting presentations from active practitioners in the ethics field as they address both practical and cutting-edge professional ethics issues. 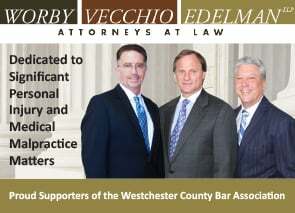 Professional Ethics Committee members are always interested in assisting other Westchester County Bar Committees. Committee members will gladly work with other Bar Committees on projects that include an ethics component or simply provide an informal “ethics” perspective when needed.